You searched for which does not fit your . We've redirected you to 743-100, which has the proper fitment. The girlfriend loves her new helmet. I’ve had this helmet for a year now and love it. The fit is perfect and I like how it covers the tops of my ears to help protect them from the sun as I’ve had questionable spots from sun damage. I love the pull down retractable smoked shield. I’ve been riding since the ‘70s and this is the first shield I’ve used. It helps from the cold wind in winter and is UV rated for the summer. Great helmet! Great Helmet and good value. Fit was perfect as I have a small head/hat size. 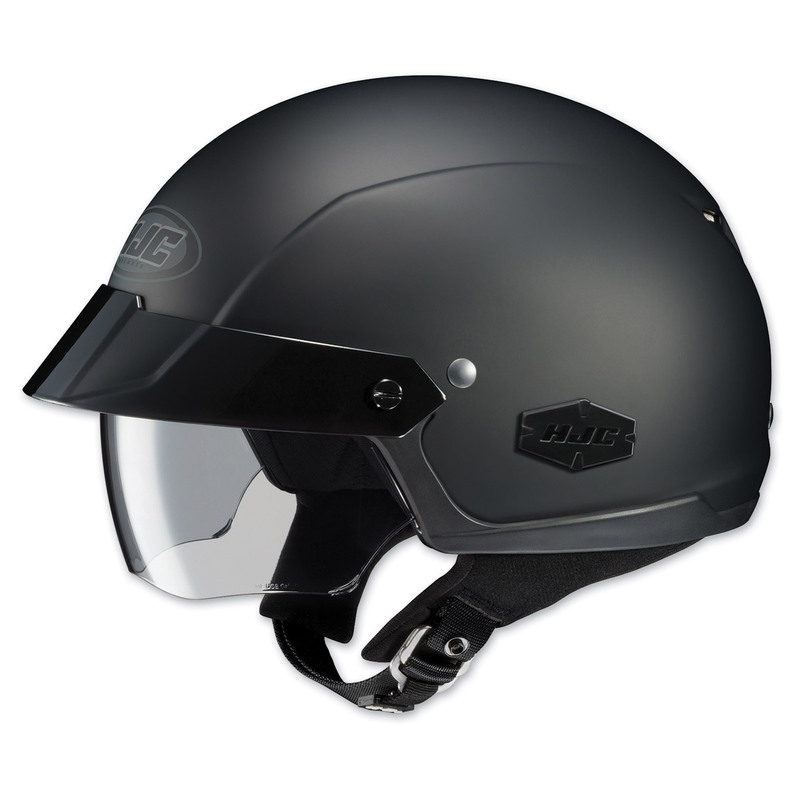 I would recommend this helmet to anyone looking for a great half helmet.